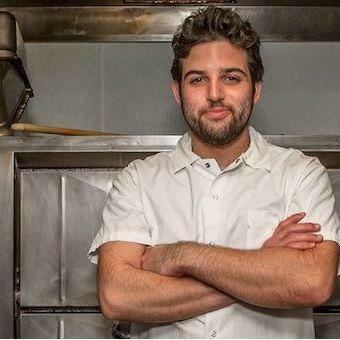 On the season finale of The Line, host Eli Sussman is joined in the studio by Chef Jake Novick-Finder of Gristmill. At just 12 years old, Jake started his first internship at Chanterelle in New York City, followed by extended periods at Gramercy Tavern during Claudia Fleming’s tenure, Union Square Café, and a chocolate shop in Paris. Now, as the executive chef and owner of Gristmill in Park Slope, he creates a seasonal rotating menu sourced from farmers and purveyors in the Northeast, including his mother’s personal farm in Rhinebeck, NY.